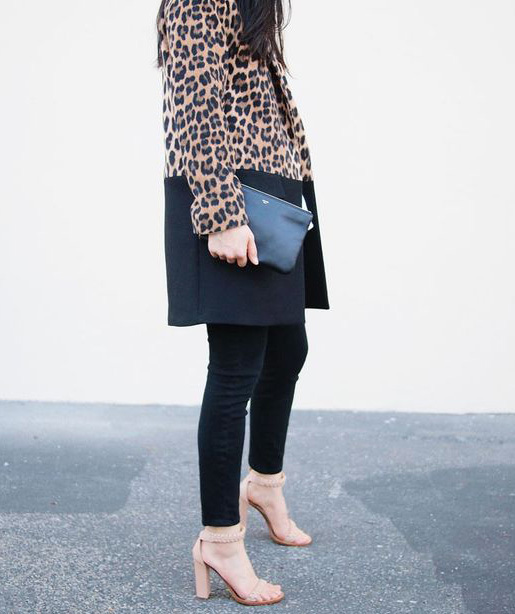 When someone says ‘animal print’ the first thing that comes to our mind is the leopard and when worn in a classic silhouette, it adds a visual interest and a bit of glamour to your look. Even though it seems as if animal print comes in and out of style every couple of years, it's always in and always highly glamorous. 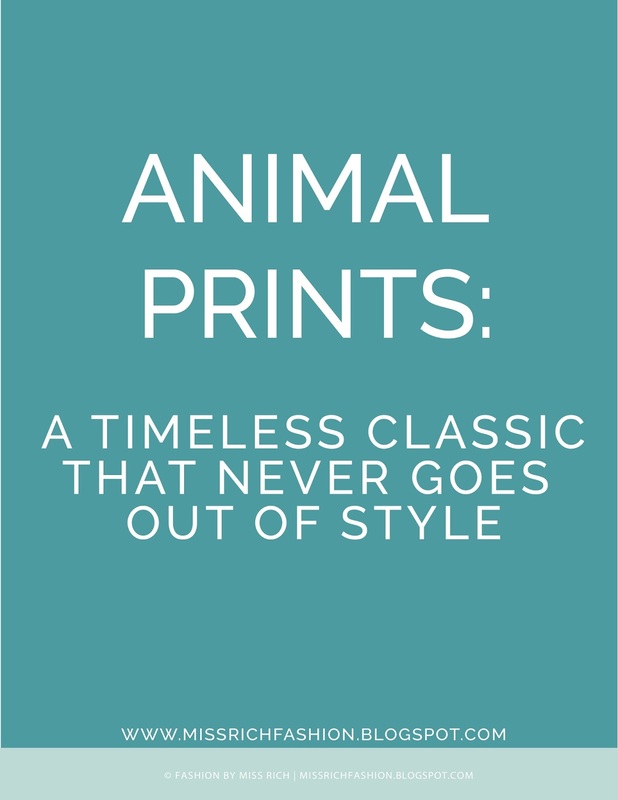 Earlier animal prints were born out of the skin and fur of select animals, they were used by men and women as it offered protection from the elements. Throughout history, kings and other high-ranking people have worn animal skin and use animal rugs as a sign of status and power. In the 20th century, fashion designers, high-ranking people, Hollywood stars, and celebrities turned it into a fashion trend. Nowadays, many famous brands, like Prada, Betsey Johnson, Dolce & Gabbana, Christian Dior are big supporters of animal print. 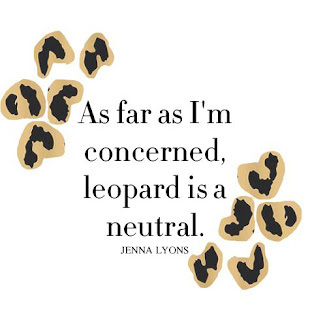 Supermodels, Hollywood stars, and celebrities are also big fans of animal print. Animal print is a fashion style that is made to resemble the pattern of the skin and fur of an animal such as leopard, cheetah, zebra, tiger, and giraffe. Animal prints are similar to a neutral—they’re made up of brown, beige, and black, after all. They’re seasonless, and you can wear them with almost anything, plus, they add a little edge to your wardrobe. These wild prints can create attention anywhere you go. So going overboard won't make you more fashionable. 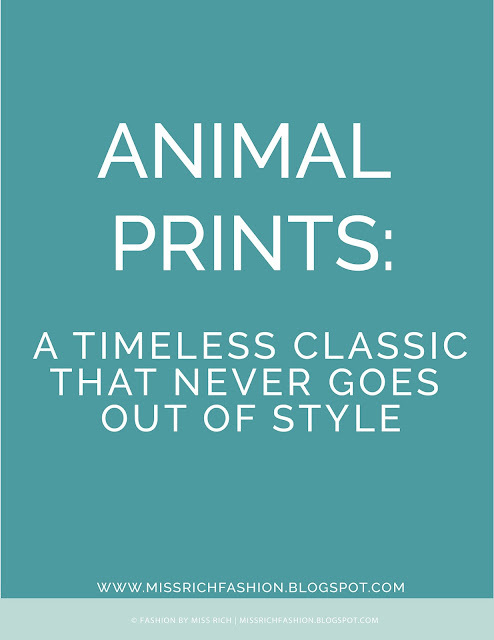 Remember, It is always a good idea to start small and keep it simple, less is more when it comes to animal prints. 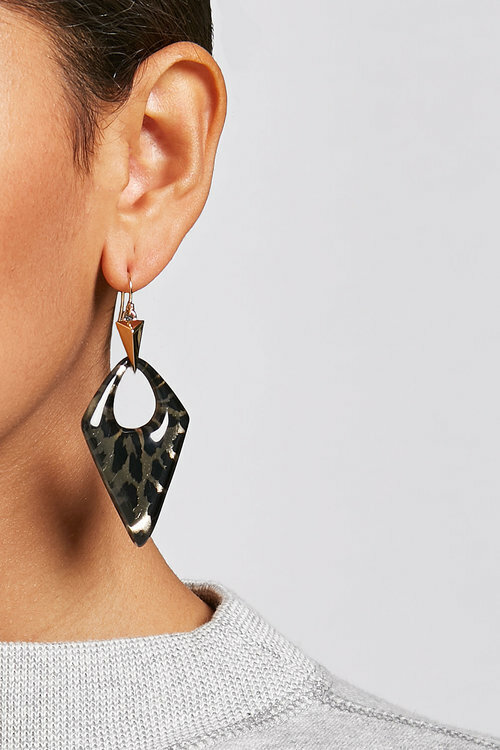 Simply adding animal-print inspired jewellery, a key accessory (scarf, shoes or handbag) or one wardrobe piece (blouse or jacket) is all you need to spice up your look. 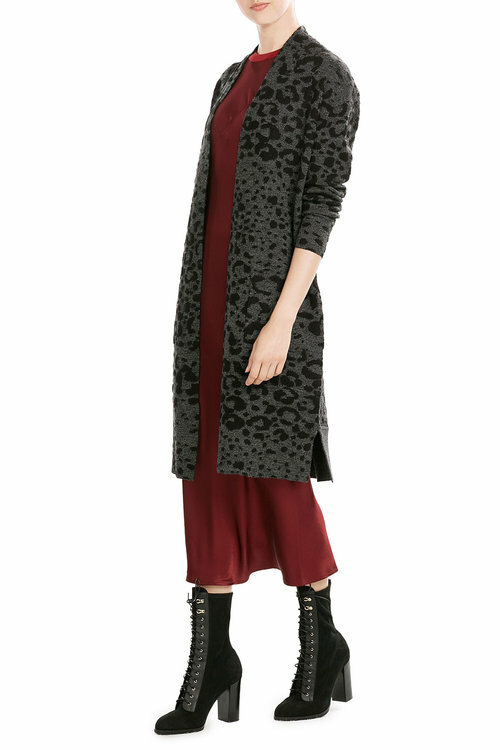 Add bright spots of colour with animal print to make a bold statement. When used in moderation this pattern is an exotic and elegant addition to our wardrobe and an edgy, yet classic, addition to our outfit. These days animal print dresses are worn with chunky earrings are perfect for a night out. 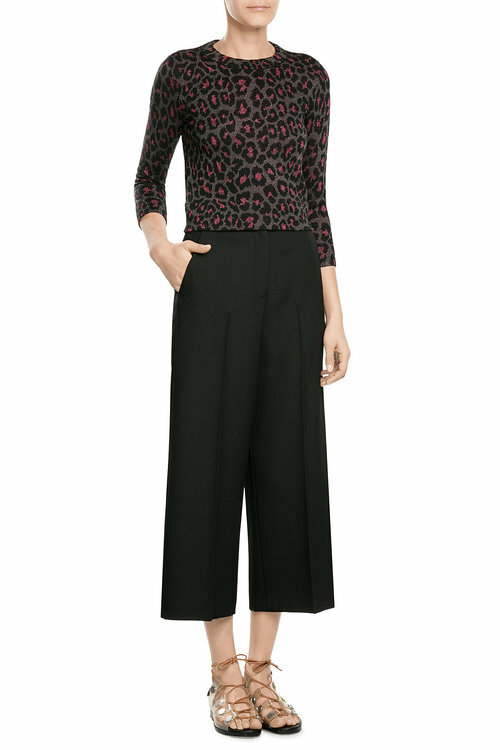 You can also opt in for cardigans with animal prints rocked with a shirt and a dark coloured trouser or a jean or a scarf to keep it stylish and subtle. 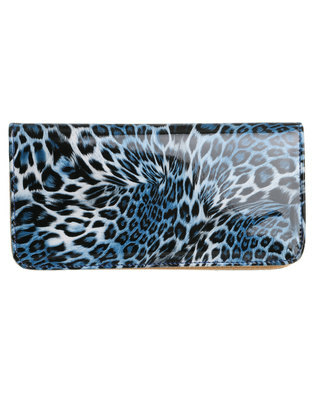 Animal print can really look great on anyone, It’s one of those timeless patterns that can work for any season. 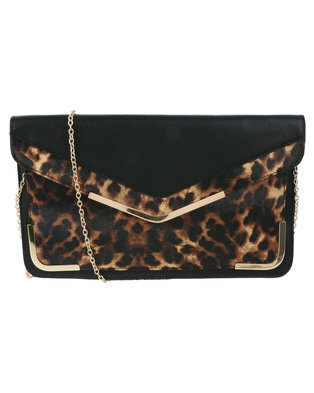 Here are a few chic animal print pieces that will ensure you are on trend this season.